Alone, homeless, and addicted to drugs, it was one of the darkest times in Patrick’s life. 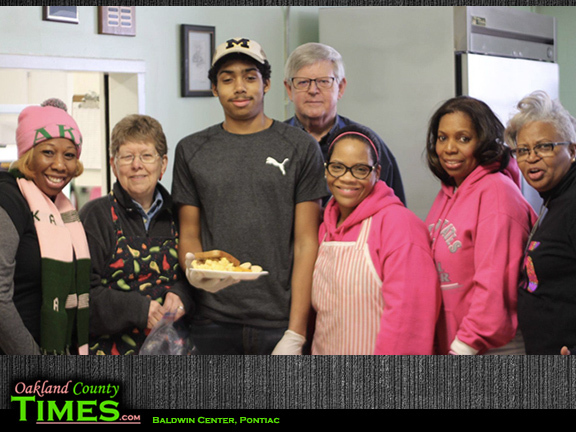 He found solace at the Baldwin Center, a community staple for low-income and homeless people in and around Pontiac, MI. 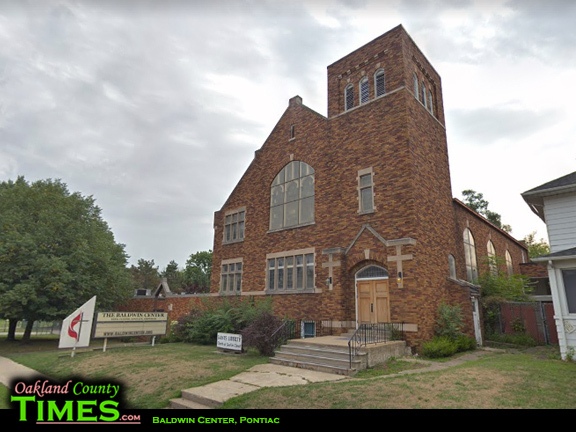 At the Baldwin Center Patrick learned what tens of thousands of other Oakland County residents already know – that Baldwin has spent the last 100 years fulfilling its mission to feed, clothe, educate and empower disenfranchised citizens in its community. The nonprofit organization offers more than 25 programs that meet basic needs, offer assistance in crisis, provide education and enrichment opportunities and serve as a safety net for those unable to fully support themselves. Patrick’s not alone in his struggle with poverty. Oakland County statistics paint a bleak picture. According to the Annie E. Casey Foundation, roughly 1 in 7 households in Michigan can’t afford food. Other findings reveal in 2017 nearly 1.5 million Michiganders were living in poverty. Federal guidelines from the same year show nationally, the poverty line is $24,600 or less for a family of four. But using the Massachusetts Institute of Technology’s (MIT) living wage calculator, the actual income required for a family of four to live in Oakland County is $62,909. That leaves a gap of more than $38,000 for folks earning wages on the south end of the poverty line. Many of these people turn to the Baldwin Center to help fill in the gap. Baldwin provides a multitude of desperately-needed services for people like Patrick who might not otherwise get them. From daily meals to feed the hungry – to a fully-stocked storehouse to collect fundamental necessities like clothing and household supplies – to educational and summer programs for both children and adults. Baldwin also coordinates with and teaches other human service agencies about innovative ways they can collaborate to serve the populations they each have in common. There’s currently a waiting list for the three-day training program they conduct. 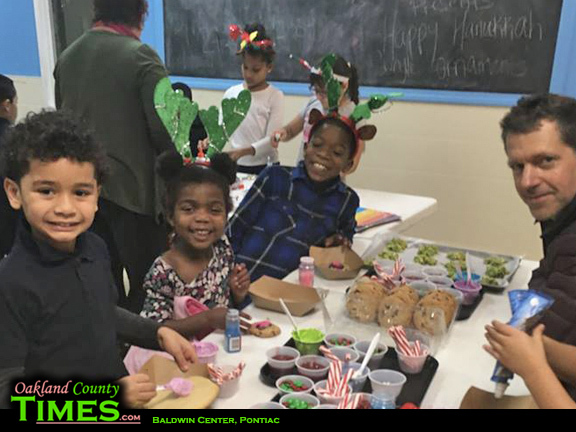 “We envision a community where Oakland County support agencies work collectively to address how we’re confronting local poverty,” explains Elizabeth Longley, Baldwin Center Executive Director. Longley believes coordinating strategies and resources will significantly improve their clients’ lives. So will your continued support. 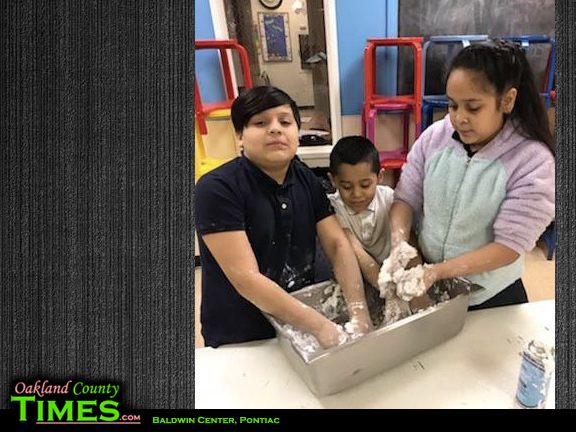 Baldwin’s success is a direct result of the countless volunteers and donations it receives from individuals and organizations across the state who believe in the center’s mission. Your time and monetary contributions keep Baldwin services afloat – figuratively and quite literally. Join the center’s fight against poverty at the 6th Annual Celebrating the Heart of Baldwin Gala Friday, May 3rd, 6:30 p.m. at Pontiac’s historic Lafayette Grande, 1 Lafayette Street. This yearly fundraiser helps Baldwin support the needs of those who depend on the center for aid. Can’t make the gala? Learn more about Baldwin Center services and other ways you can help at www.baldwincenter.org or call 248.332.6101.